Actualizado el 11 de febrero, 2019 - 15.42hs. 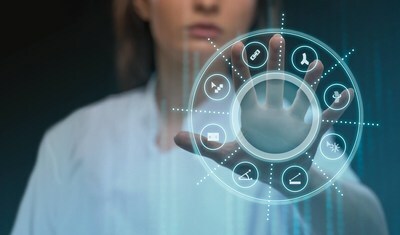 AMSTERDAM and ORLANDO, Fla., Feb. 11, 2019 /PRNewswire/ -- Royal Philips (NYSE: PHG, AEX: PHIA), a global leader in health technology, today announced its connected care technology to help drive precision diagnosis, suggested treatment and follow-up, at the 2019 Healthcare Information Management Systems Society (HIMSS) annual meeting in Orlando. 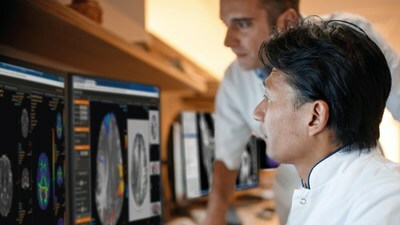 Philips will spotlight integrated solutions enhanced by adaptive intelligence across key areas of health information management, addressing some of the biggest challenges facing Health IT professionals including inefficient workflows, interoperability, managing data overload and aggregation, cost control and cybersecurity. 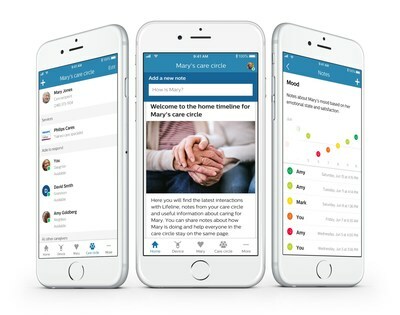 Philips Aging and Caregiving - the Philips Cares digital experience exposes, organizes and connects care across a network of informal and formal caregivers, analytics and services to support those on the aging journey.